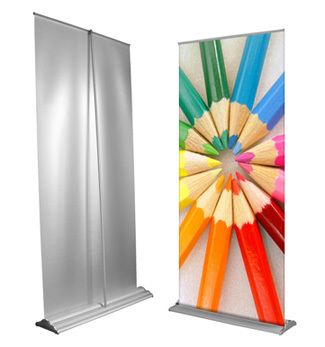 Retractable banner stands make a big impression that is sure to attract potential customers. Make your business stand out at trade shows and events. Custom retractable vinyl banners makes a bold statement that will help you get the word out. 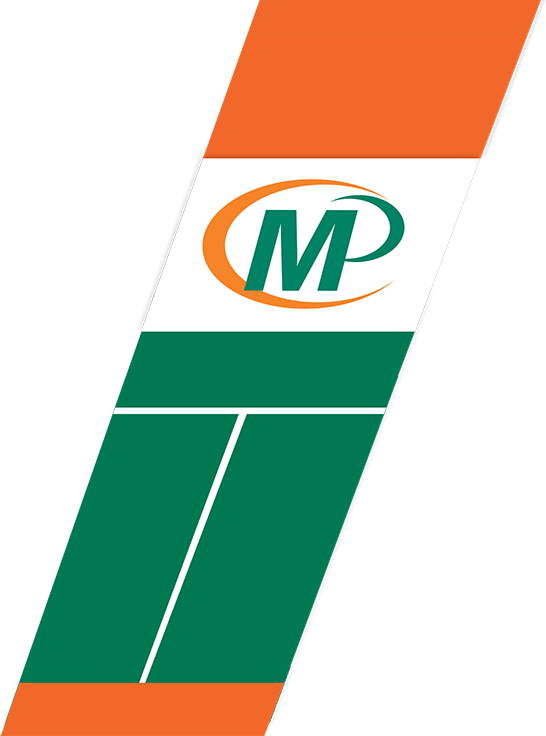 At Minuteman Press Markham we produce high quality roll up banner stands at an affordable price. Materials: Our high quality banners are made on a 13oz vinyl material. Features: Come in a convenient travel bag. Quick Quote: Tell Us About Your Project to Receive Your Free Quote!